Our clients choose Tarragindi Property Management to manage their rental properties in Tarragindi, because we provide a full range of property management services, including marketing, advertising, applicant screening, rent collection, resident management, and property maintenance. As a full-service residential property management firm in Brisbane, we offer the most comprehensive and cost effective Residential Property Management Tarragindi solutions. Real Property Management is one of the industry leaders providing innovative processes and systems which are managed by a professional and well-trained staff of experienced managers, maintenance technicians, and accountants. Through our experience, our knowledge of the Tarragindi real estate market, and our excellent customer service, Real Property Management suburb provides stability and security in the often-challenging world of investment property ownership. About eight kilometres from Brisbane’s CBD, Tarragindi’s proximity to the city and its diversity of housing has resulted in excellent capital growth over the past five years. A southern suburb near Annerley, Tarragindi has easy access to the city and Fortitude Valley along Ipswich Road and the Southeast Freeway. There is a wide range of housing in the area, from affordable older properties to more expensive homes on the hills, and Tarragindi has become increasingly popular with those buyers looking for a well-established middle-ring suburb. 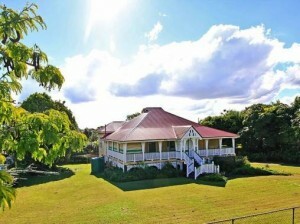 Housing styles vary from post-war weatherboard workers’ cottages to old Queenslanders. A good deal of renovation has occurred in the suburb, which has contributed to an increase in median house prices. Local facilities are plentiful in the suburb having a huge recreational reserve, a Catholic Primary School, the Tarragindi Hill reserve and an RSL Club. The suburb is also close to the PA Hospital in nearby Woolloongabba. Being so close to the City enables residents both to commute to work and to easily frequent city and Southbank nightspots. 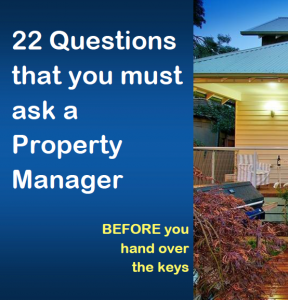 Real Property Management Australia are Tarragindi Property Management specialists.